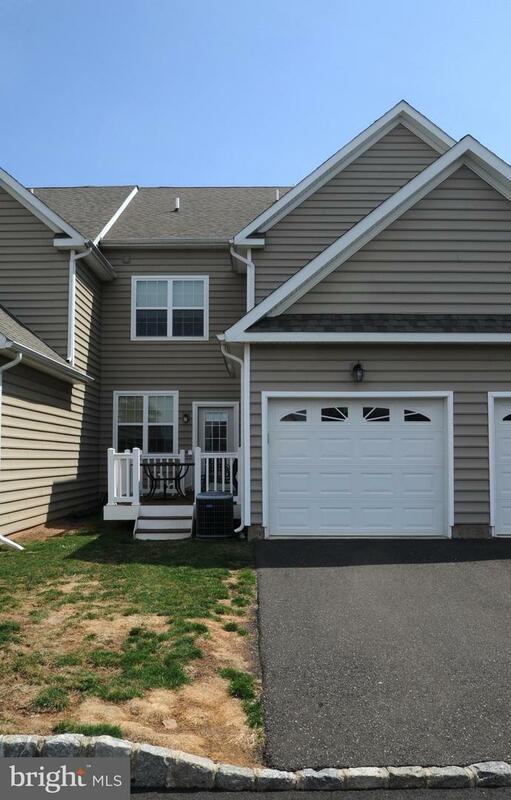 Enjoy Maintenance Free living in three story newer construction townhome in desirable Bedminster Hunt. 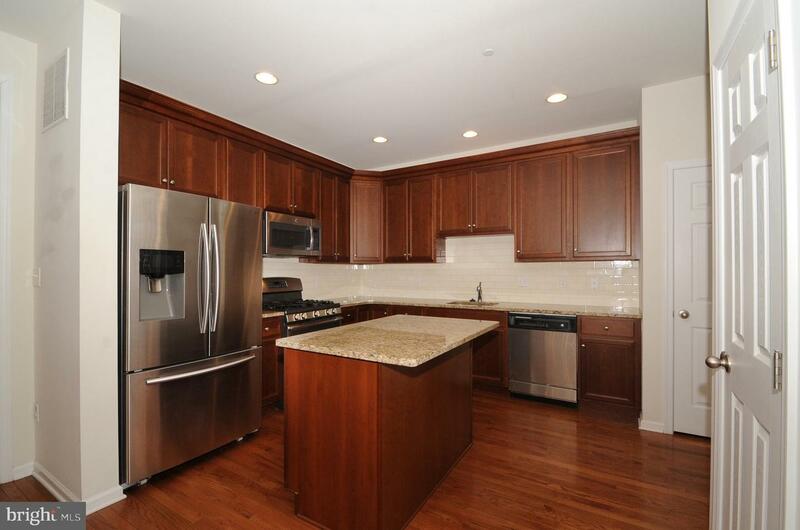 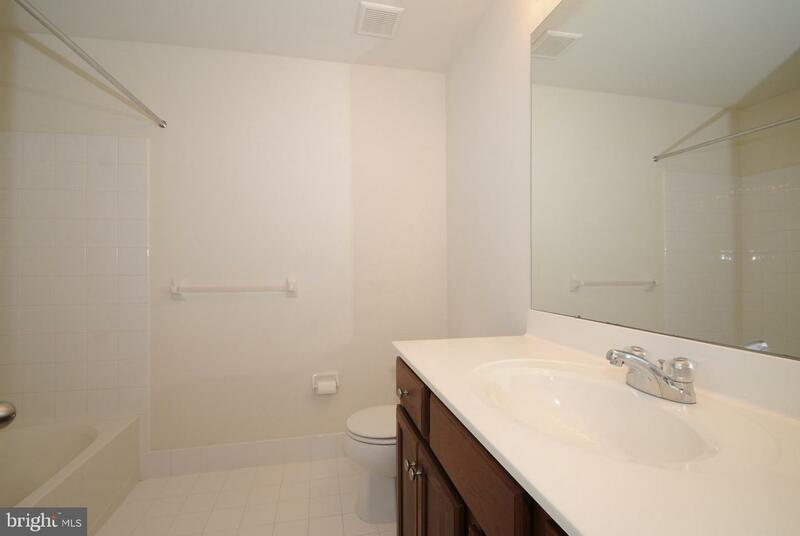 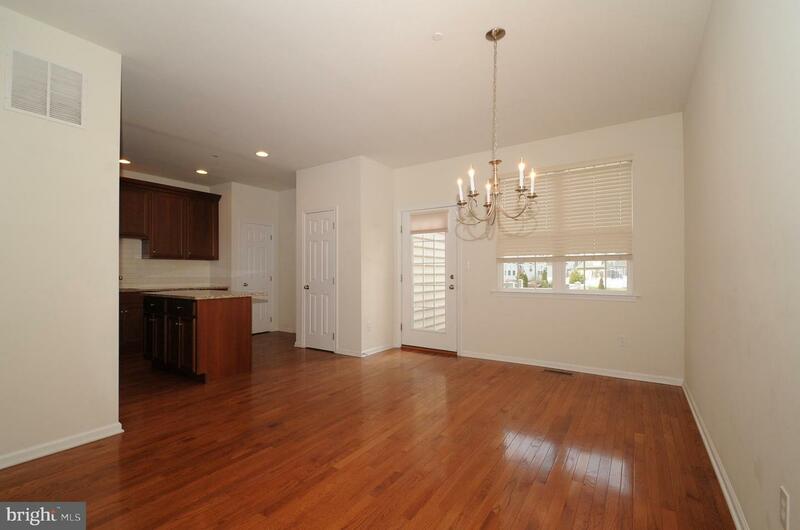 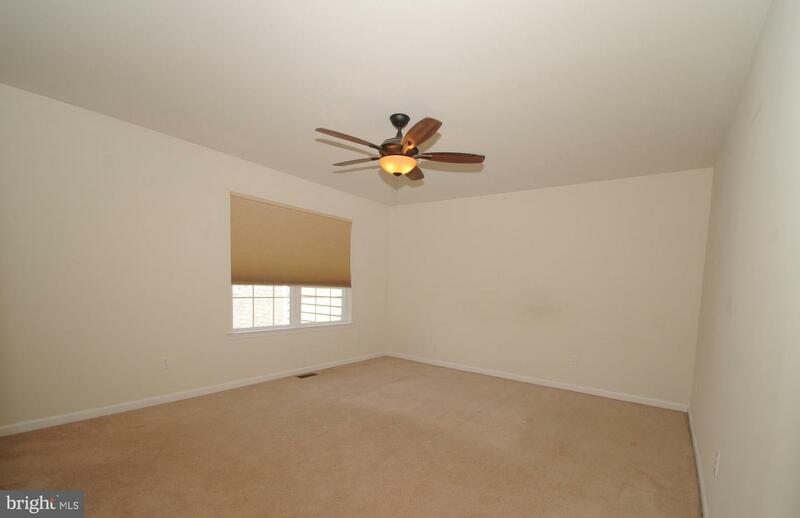 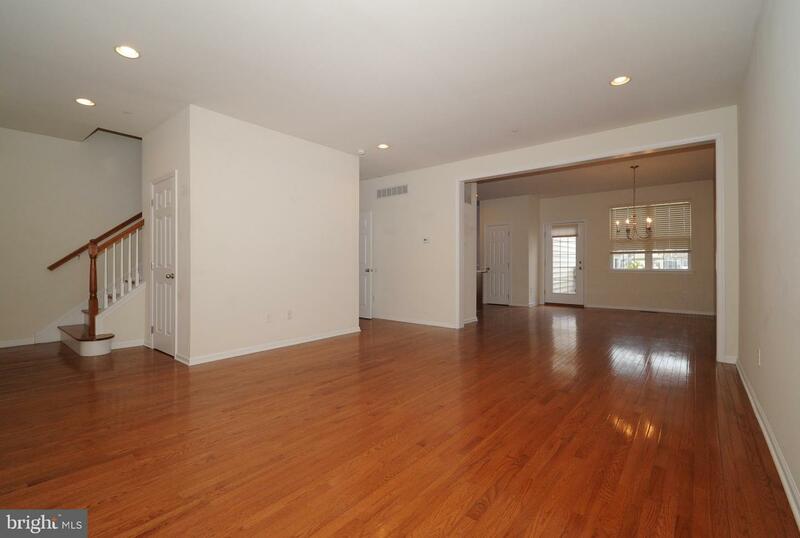 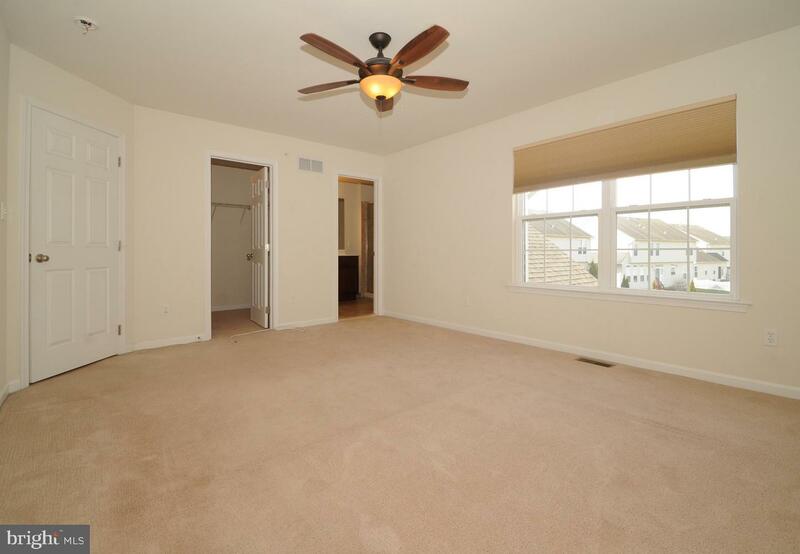 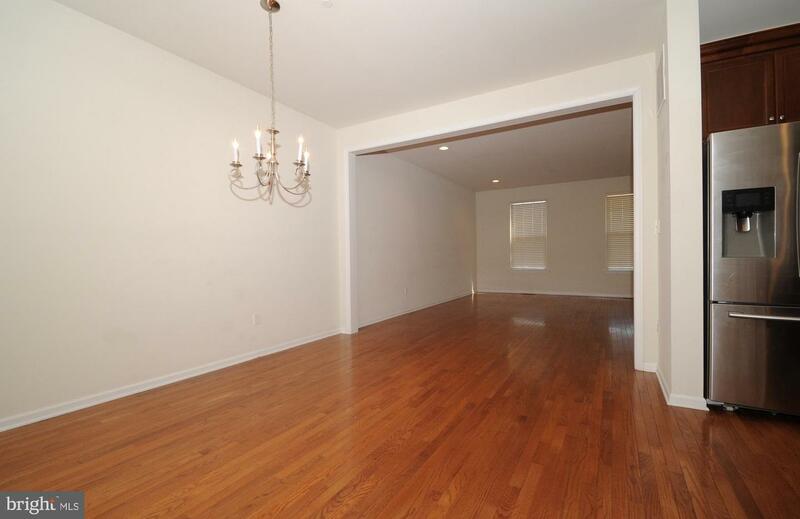 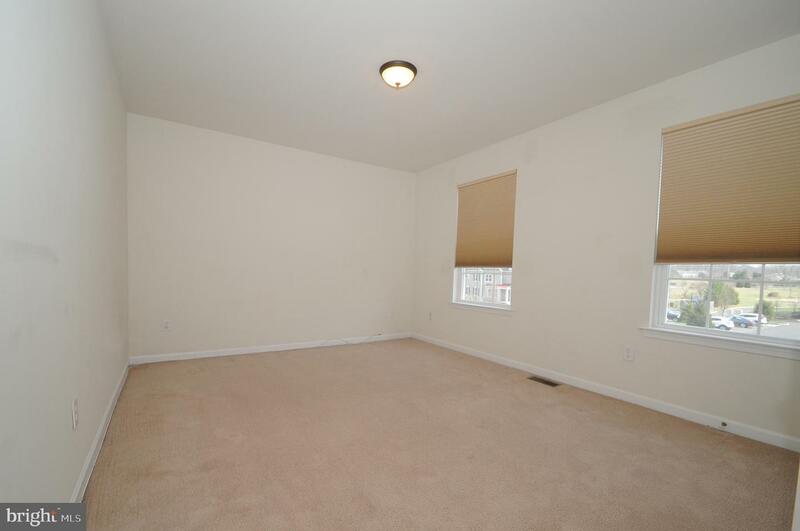 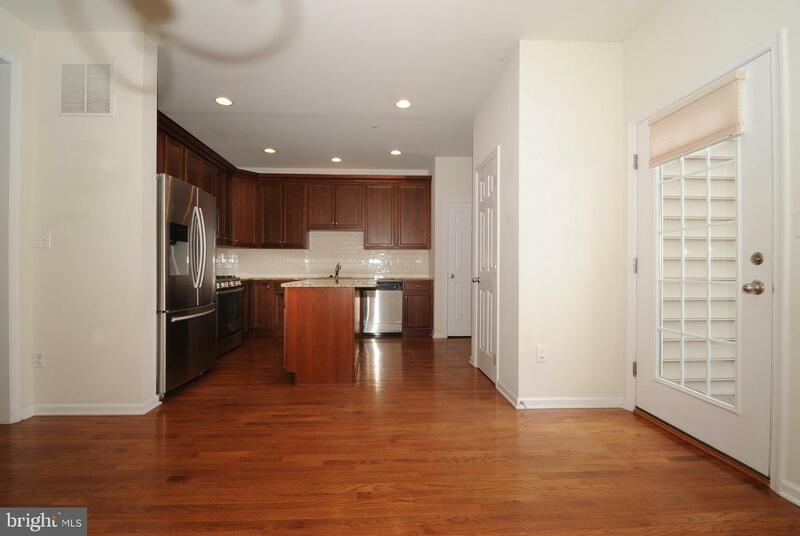 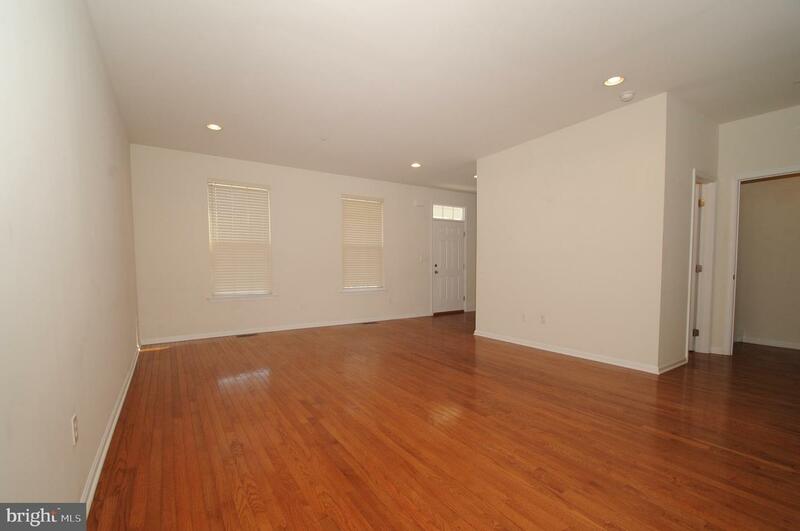 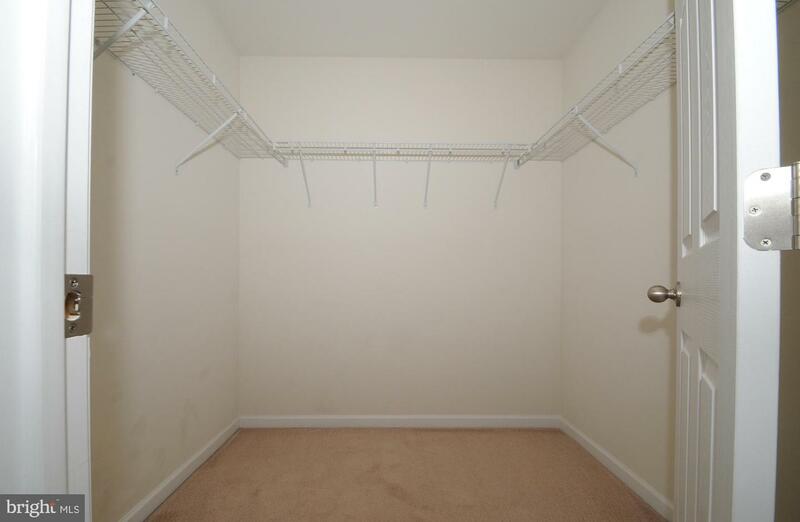 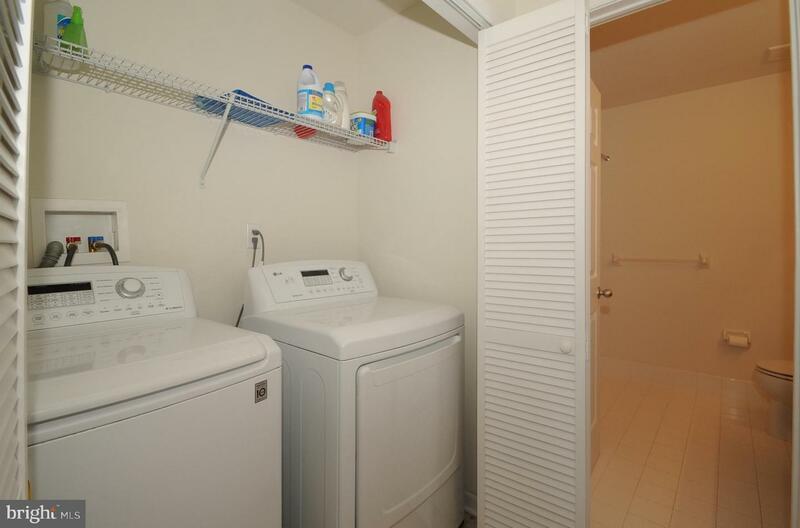 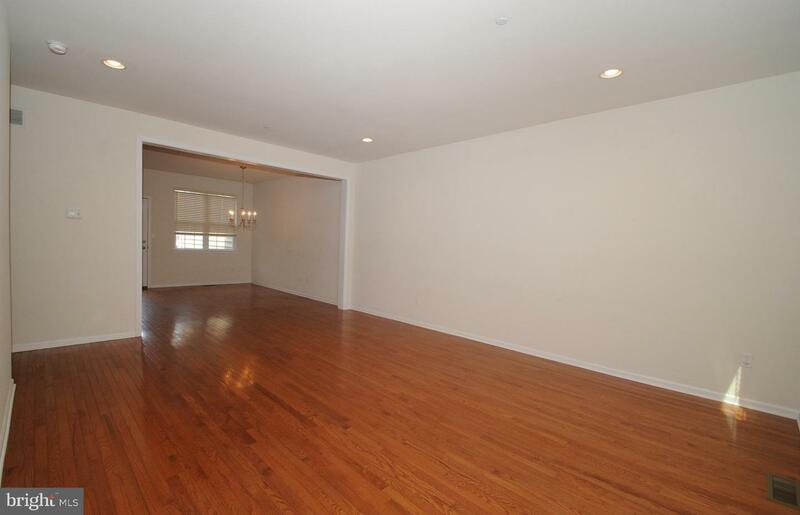 Open and airy floor plan, 9 ft. ceilings, recessed lighting throughout and hardwood floors. 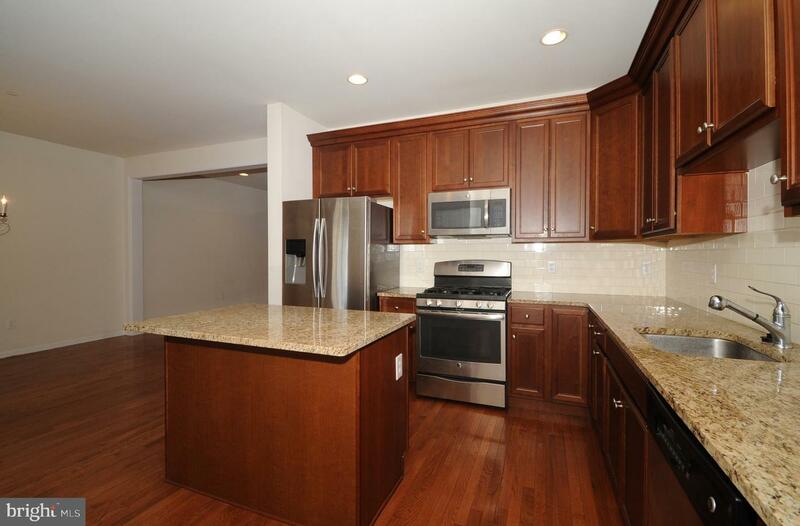 Island Kitchen has granite countertops and 42 Inch cherry cabinets and stainless appliances. 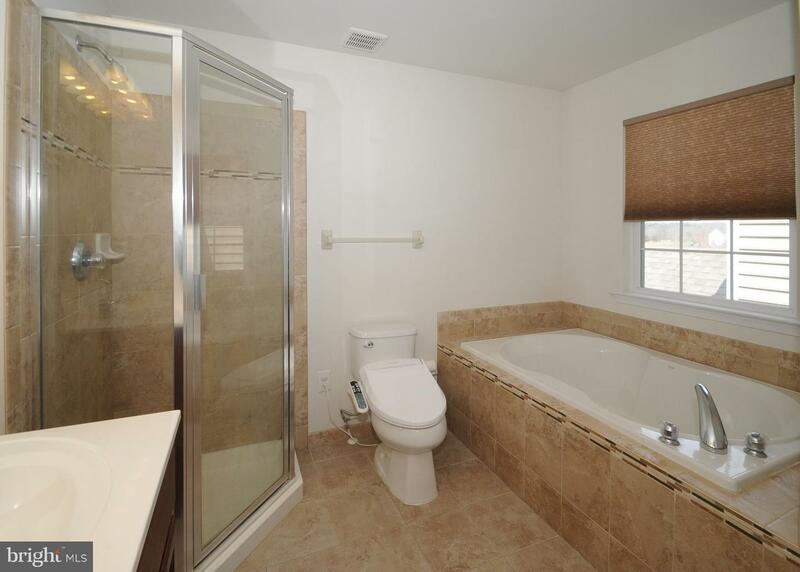 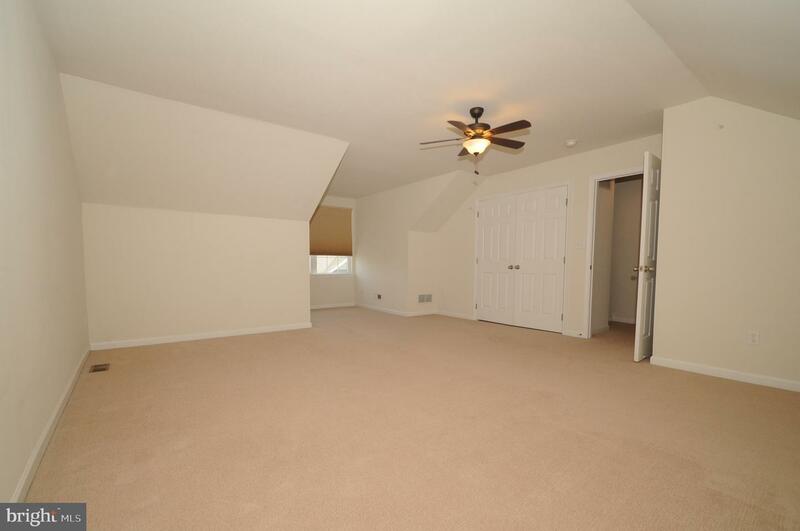 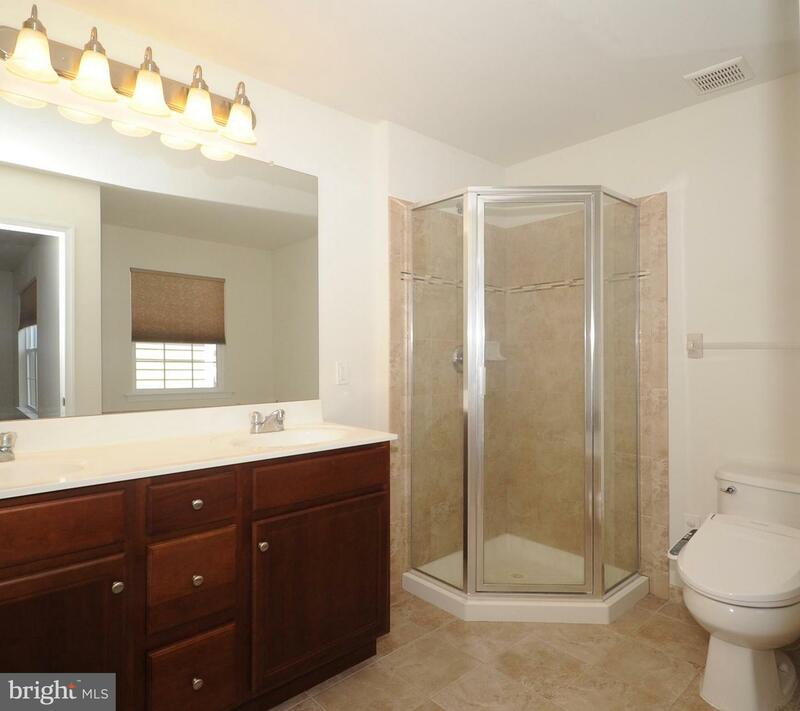 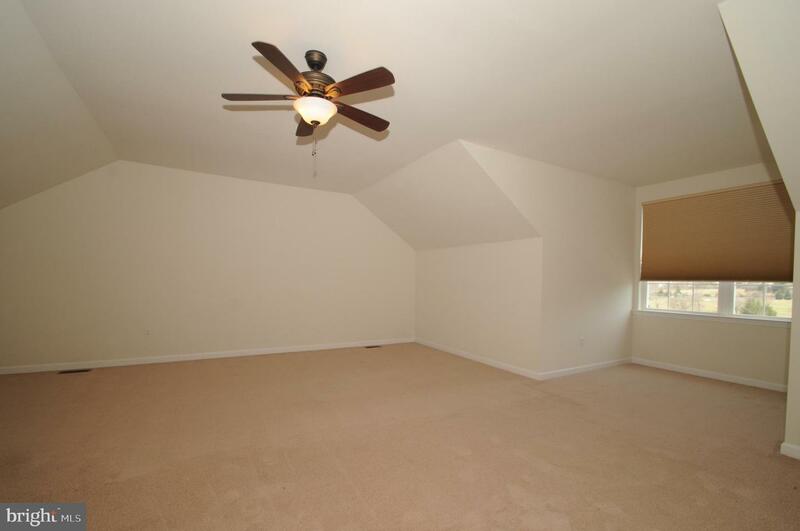 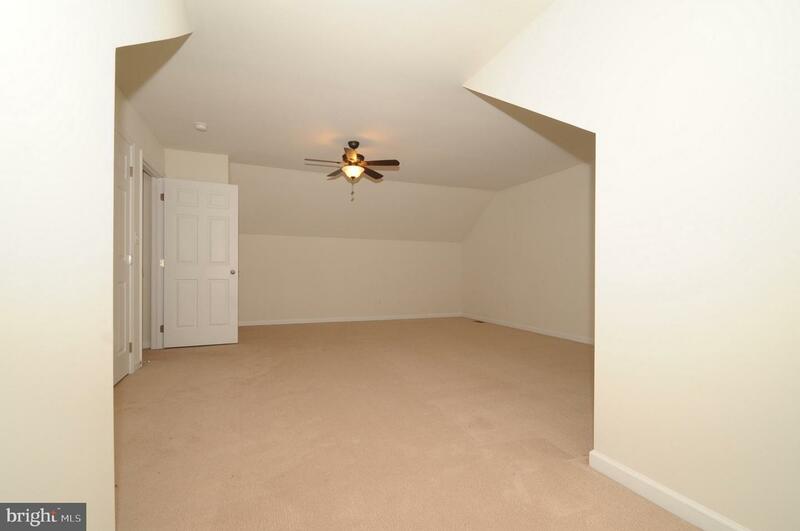 Two large master bedrooms with en suite bath. 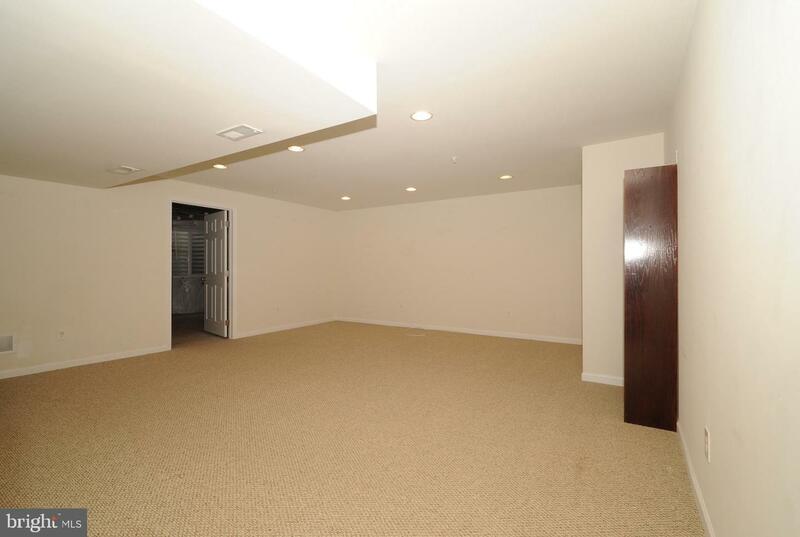 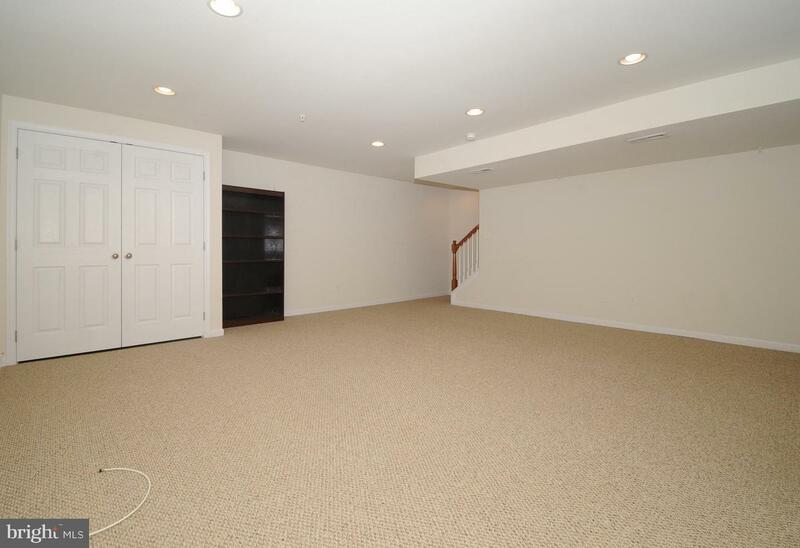 Finished lower level with separate utility room, 1 car attached garage. 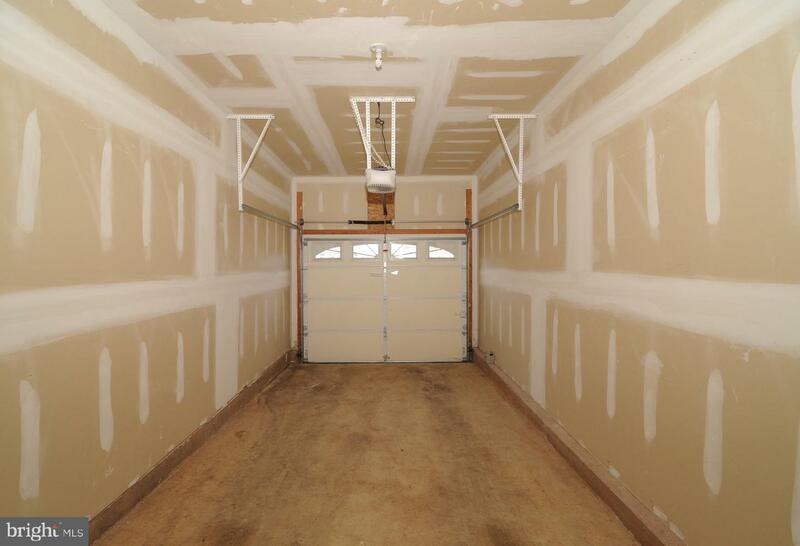 A rear composite deck to enjoy those summer cook outs. 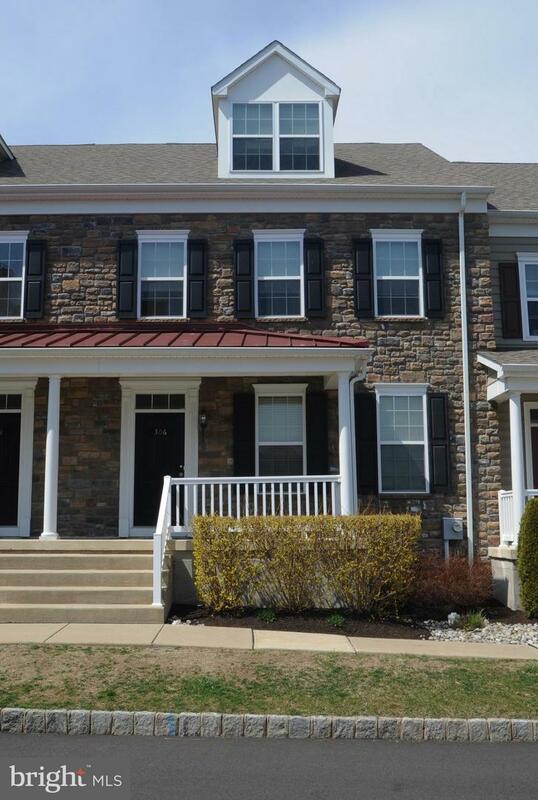 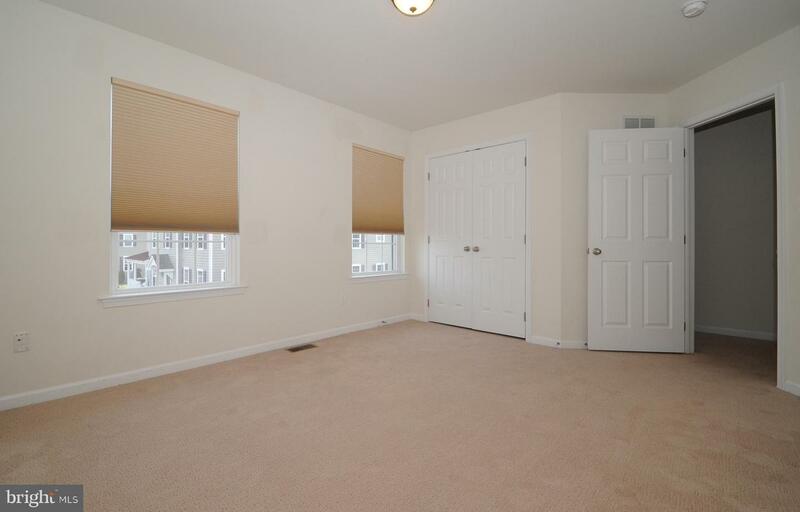 Close to Downtown Doylestown, Peace Valley Park and Lake Nockamixon. 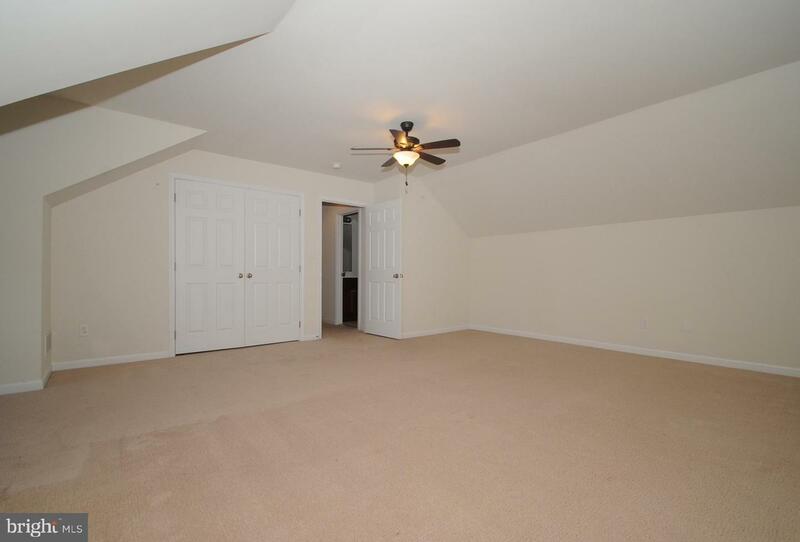 Association covers roof and siding replacement.